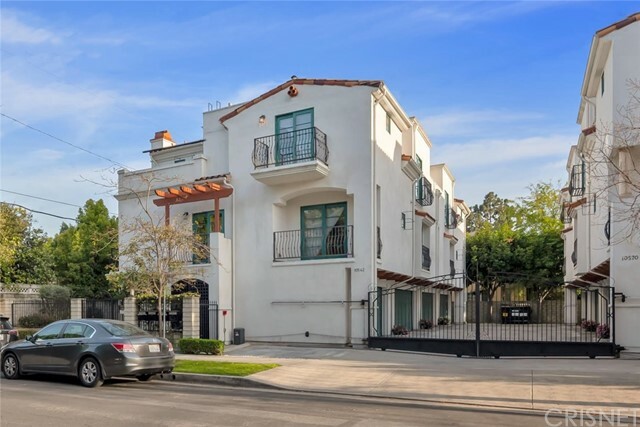 All Toluca Lake homes currently listed for sale in Los Angeles as of 04/18/2019 are shown below. You can change the search criteria at any time by pressing the 'Change Search' button below. 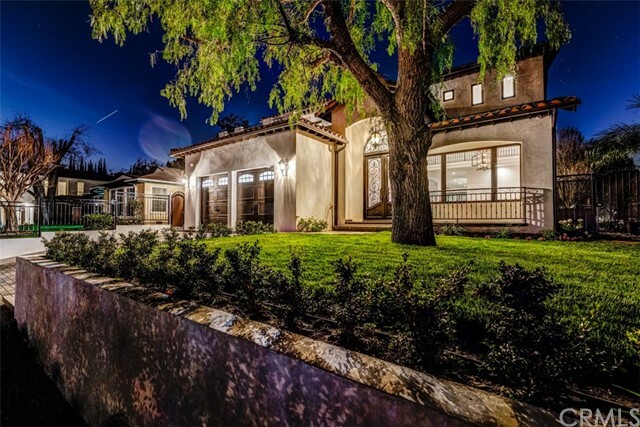 "Romantic French Country Estate on one of Toluca Lakes' most exclusive streets. This elegant manor is a magnificent example of fine Old World craftsmanship. The breathtaking entry leads to an exquisite dining room & formal living room. 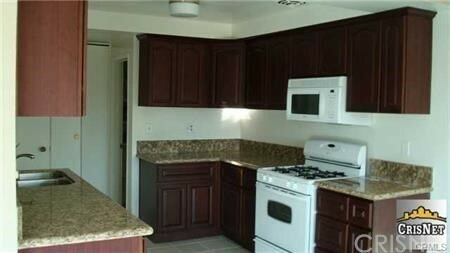 The gourmet kitchen is equipped w/high-end appliances incl. 60 Viking range, Emerald granite & banquette. A media room houses a walk-in wine cellar. Work remotely in the library/office. Welcome, a nanny or grandparents in the ground floor suite. The spacious family room has a wet bar, fireplace & French doors that open to year-round outdoor entertainer's paradise! Your opulent master retreat offers an inviting fireplace, balcony overlooking an enchanting view & luxurious en suite w/spa shower & double vanity. Climbing ivy, shade trees & flagstone paths surround the pool, waterfall/spa, charming fireplace & BBQ area/bar. A large flagstone patio is perfect for al fresco dining. The property includes a smart system & 3-car garage w/2nd floor guest quarters"
"Location and Charm!!! 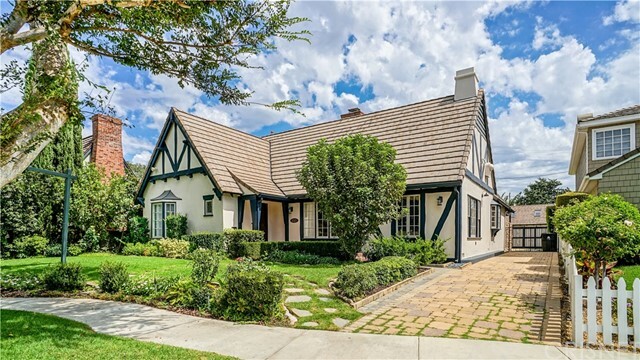 This stunning home is located in West Toluca Lake in an area known as South Lankershim Gardens Historic District and is one of the 126 homes of historical significance that contribute to this community's timeless historic character. 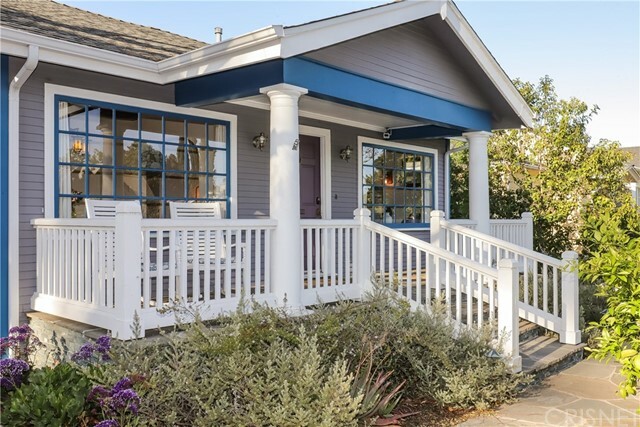 This beautifully remodeled 1925 Craftsman style home offers 3 bedrooms and 2 full baths. It also includes a 2 bedroom, 1 bath guest studio in back which is permitted but not included in square footage. 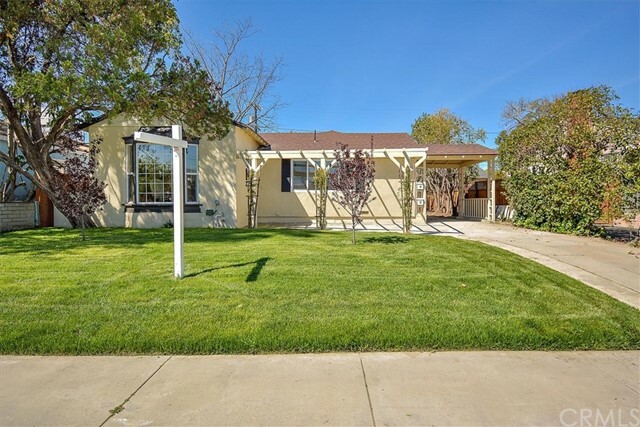 The upgrades to this home are extensive featuring newer roof, exterior paint, wood decking, flooring! New tile in guest bathroom, new interior paint, new lighting, extra large master bedroom with fireplace, Viking stove top, indoor laundry area, beautiful 1925 Craftsman Style Interior Leaded Art Glass windows and built in buffet. But the greatest extravagance is the $155K professionally designed and completely remodeled, front and rear landscape with fruit trees, garden, water features, fire pit seating area with foot soak, BBQ and outdoor kitchen pergola, flagstone driveway, low voltage lighting, drought tolerant plants, fruit trees, new fencing, gates and thousands in irrigation, drainage and water retention. With the perfect blend of the old and the new, it's everything you're expecting and more!" "GPS: 10830 Hortense St. Toluca Lake, CA 91602 // Welcome to Toluca 15, a stylish and modern collection of 15 new detached single family residences at the nexus of Toluca Lake and the NoHo Arts District. Lot #14 is nestled discreetly along the north row of the community, offering 3 bedrooms, 3.5 bathrooms with an open floor plan and light-filled spaces. Each home features modern amenities throughout including energy-efficient appliance packages, spa-like master bathrooms, direct access garages, private patios and balconies, and stunning rooftop decks with city and hillside views for picture-perfect entertaining. Conveniently located with easy access to the best retail, restaurants, gym, transportation and recreation that the Valley offers! Last floorplan of its kind!" 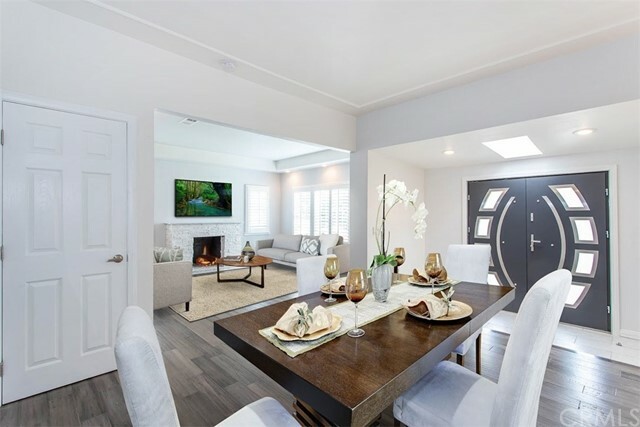 "GPS: 10830 Hortense St. Toluca Lake, CA 91602 Welcome to Toluca 15, a stylish and modern collection of 15 new detached single family residences at the nexus of Toluca Lake and the NoHo Arts District. This Lot is nestled discreetly along the south row of the community, offering 3 bedrooms, 3.5 bathrooms with an open floor plan and light-filled spaces. Each home features modern amenities throughout including energy-efficient appliance packages, spa-like master bathrooms, direct access 2-car garages, private patios and balconies, and stunning rooftop decks with city and hillside views for picture-perfect entertaining. Conveniently located with easy access to the best retail, restaurants, gym, transportation and recreation that the Valley offers!" 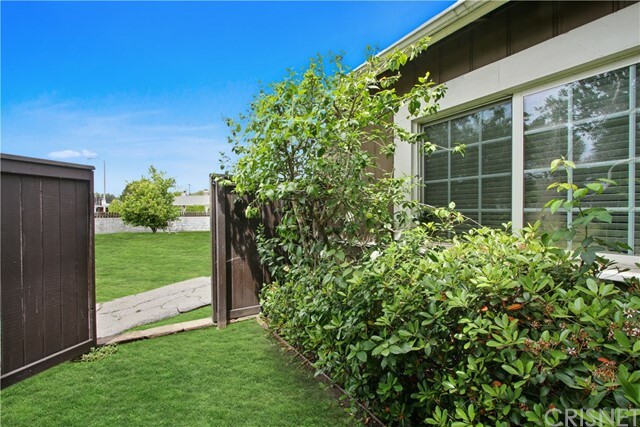 "Located in the west Toluca Lake area, this turnkey updated condo is move-in ready! Light-filled south-facing with 2 bedrooms and 2 baths, featuring a kitchen with maple cabinets, granite counters, recessed lighting and black appliances, a living room with gas fireplace, a dining area, and a breakfast bar which is open to the kitchen. The spacious master bedroom features a large closet with mirrored doors and its own ensuite bathroom. There is a second bedroom with mirrored closet doors and ceiling fan. Other features include decorative molding, neutral paint, easy to clean laminate-wood flooring, smooth ceilings, a private balcony, central heat and air, fire sprinklers and in-unit washer/dryer. There are two secure tandem parking spaces. There is also an electrical outlet in the garage for a car charger. HOA amenities include a gym and secure parking. 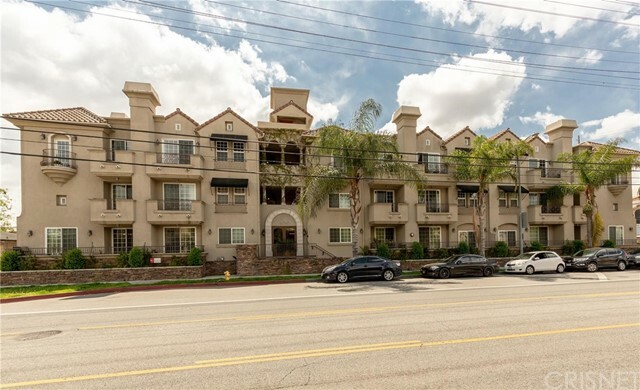 Easy commuting location with major thoroughfares (freeways near by) as well as public transportation such as buses and the Metrolink, with close proximity to several hospitals and many studios: Disney, Warner Brothers, ABC, NBC, CBS, etc. The Toluca Lake/North Hollywood area continues to evolve with new shops, bars, restaurants, etc. Walk score of 70!" "Stunning top floor Toluca Lake penthouse in a beautiful mediterannean building with views of Universal City. Elegant curb appeal opens into a lovely courtyard with a tiered fountain surrounded by potted palms. Inside, guests are greeted by gleaming cherry hardwood floors, high ceilings, and a sophisticated living area with corner gas fireplace. An open dining room enjoys a tray ceiling with chandelier, built-in buffet, and easy access to the gourmet kitchen with granite counters, rich wood cabinetry, stainless steel range and dishwasher, double sink, and breakfast bar. The oversized master suite boasts plush carpeting, walk-in closet, and a massive master bathroom with dual vanity, skylight, jetted spa tub, and standing glass shower. A spacious guest room is large enough to be a second master, with a lovely adjacent bathroom featuring a large vanity, skylight, and combo bath/shower in an arched alcove. 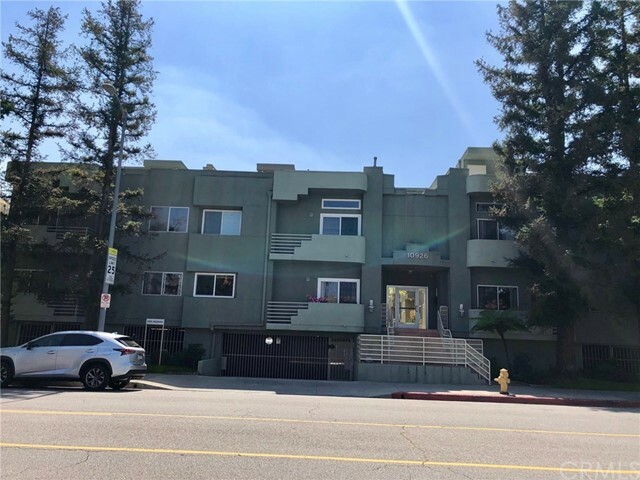 Additional conveniences include an in-unit stacked washer & dryer closet, 2 tandem parking spaces next to the elevator, guest parking, and a large shared rooftop deck with views of Universal City and the Studio City mountains. 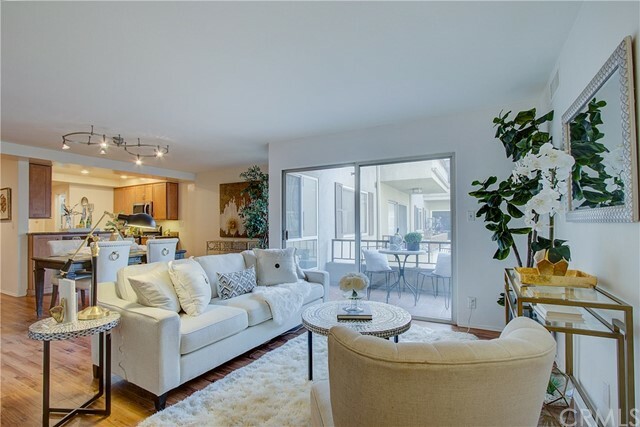 Enjoy everything Toluca Lake has to offer, located near fine dining, shopping, entertainment, and major studios including Disney, NBC, CBS, and Warner Bros."
"Gorgeous, renovated 2 story townhouse style condo with a rooftop patio! Enjoy open concept living/dining area with a fireplace downstairs featuring a renovated kitchen with new cabinetry and granite countertops. The condo boasts many features including new flooring, energy efficient and sound reducing windows, central HVAC, in-unit laundry, Nest thermostat and Ring doorbell. The 2nd floor features 2 large master suites with ensuite bathrooms and large, walk-in closets. The stairs continue up to a rooftop patio which includes almost 400 SF of outdoor living space with peekaboo mountain views perfect for entertaining or relaxation! The building features controlled entry, pool, gym and recreational room with low HOA dues! 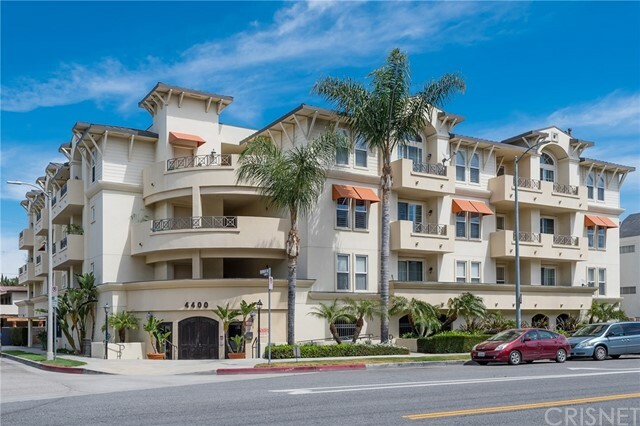 Great location a short distance from Ventura Blvd. and easy access to freeways!!"